During the week prior to the PMA Expo; the company will hold field and plant tours including its innovative Clean Power Station, a cogeneration system. 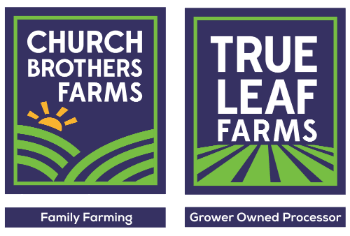 On Saturday, July 29, Church Brothers Farms is sponsoring the Saturday opening education session with Technomics, presenting the “State of the Foodservice,” report. Later that day, the company will host the Church Brothers Farms’ Ranch Party, an annual private party to thank customers for their support. At the PMA Foodservice Expo on Sunday, July 30, the company will showcase its line of commodities and value-added packs created specifically for the foodservice channel in booth 1101 including its cleaned and cored Chef Ready Bell Peppers. The value added red and green bell peppers have the top and seeds removed to offer consistent quality, size uniformity and convenience. 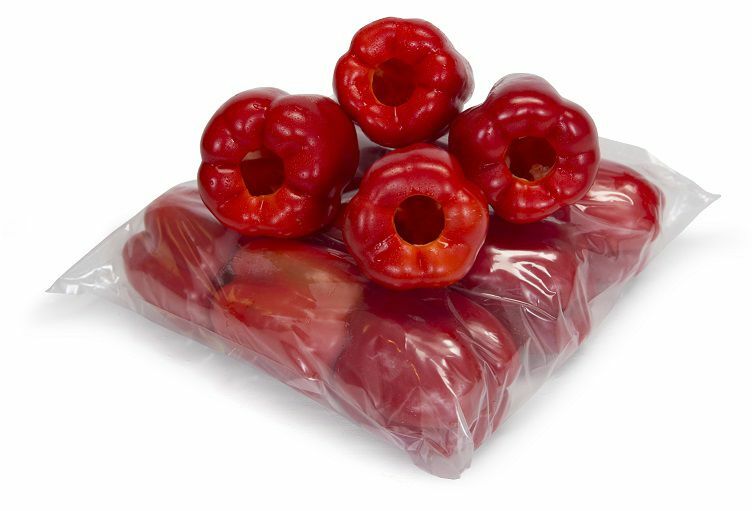 The new to market format reduces food waste, labor and freight costs because of its longer shelf life than traditional peppers; and may be stored from 34 degrees to 38 degrees.